. 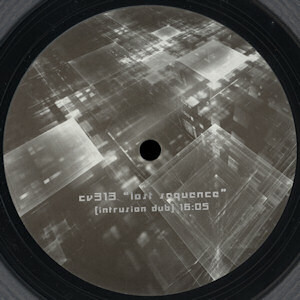 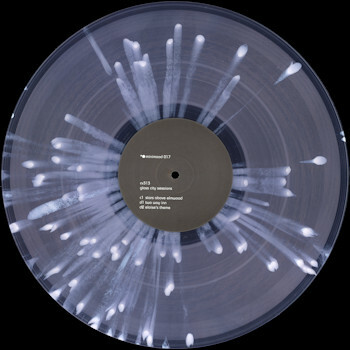 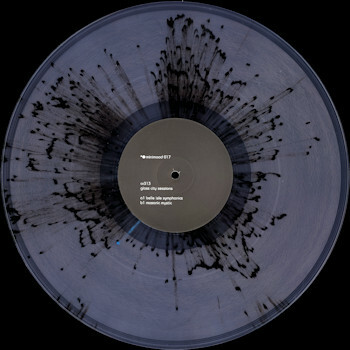 intrusion - a gentle embrace (cv313 rewire) .
. cv313 - dimensional space .
. cv313 - live .
. cv313 - seconds to forever .
. echospace (detroit) presents altering illusions part 1/3: cv313 . 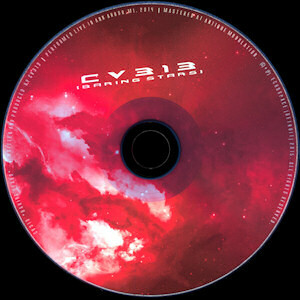 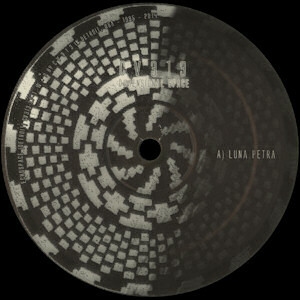 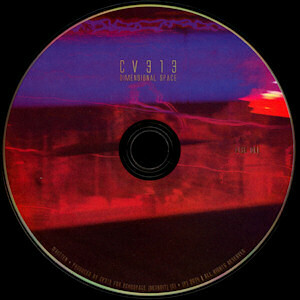 written and produced by cv313. 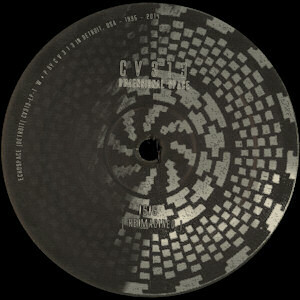 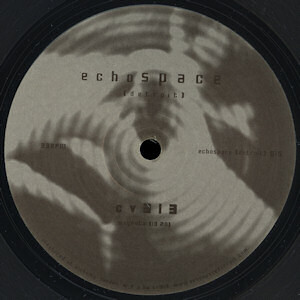 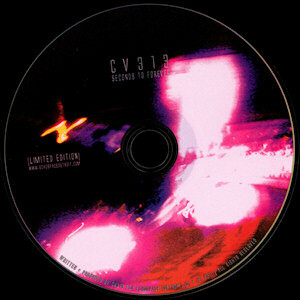 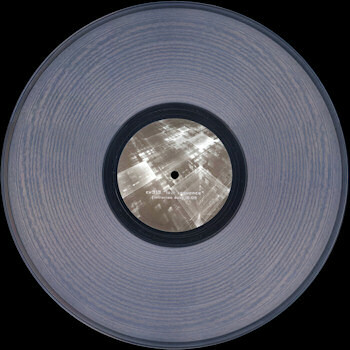 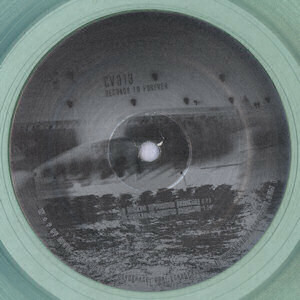 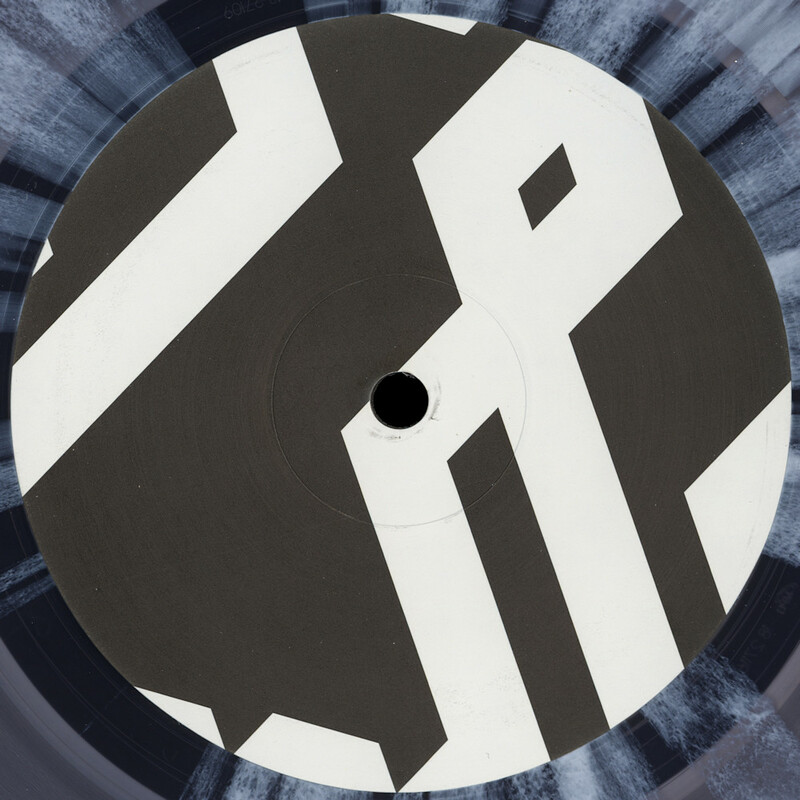 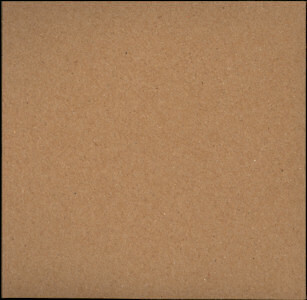 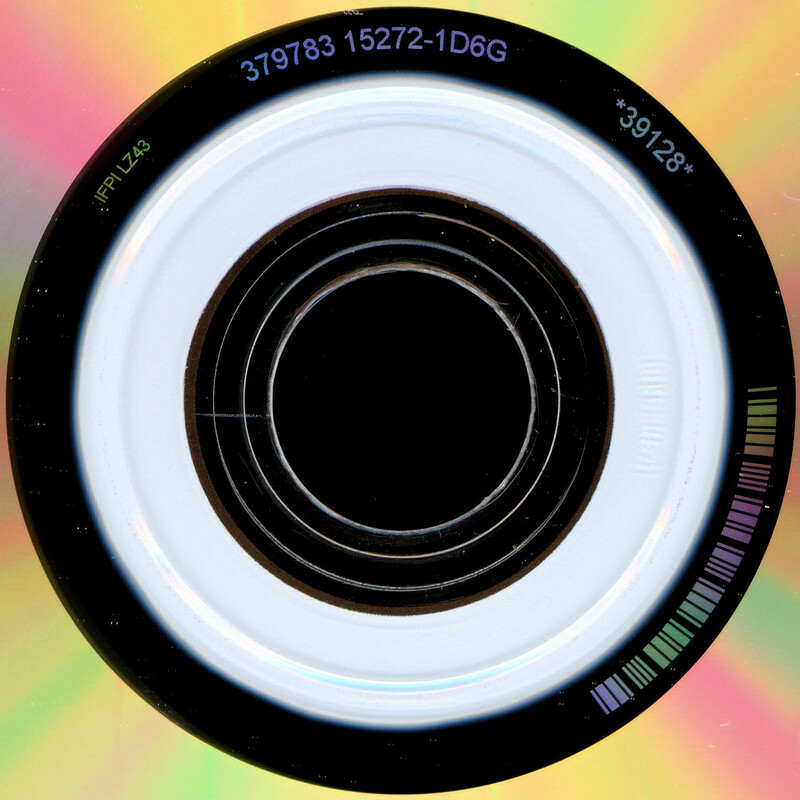 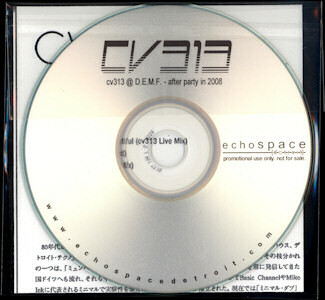 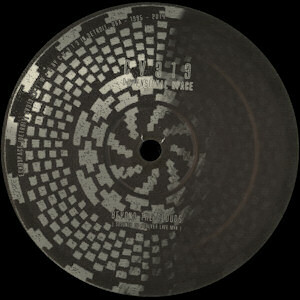 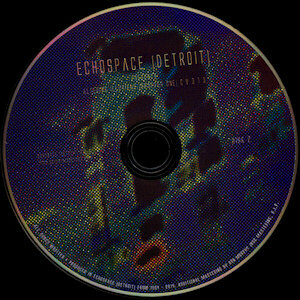 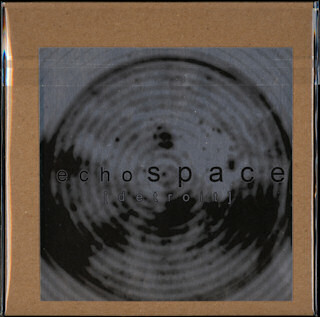 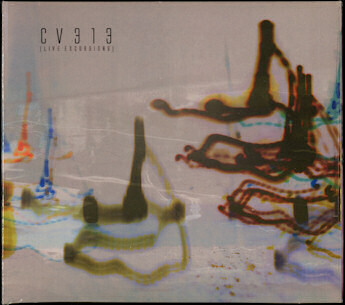 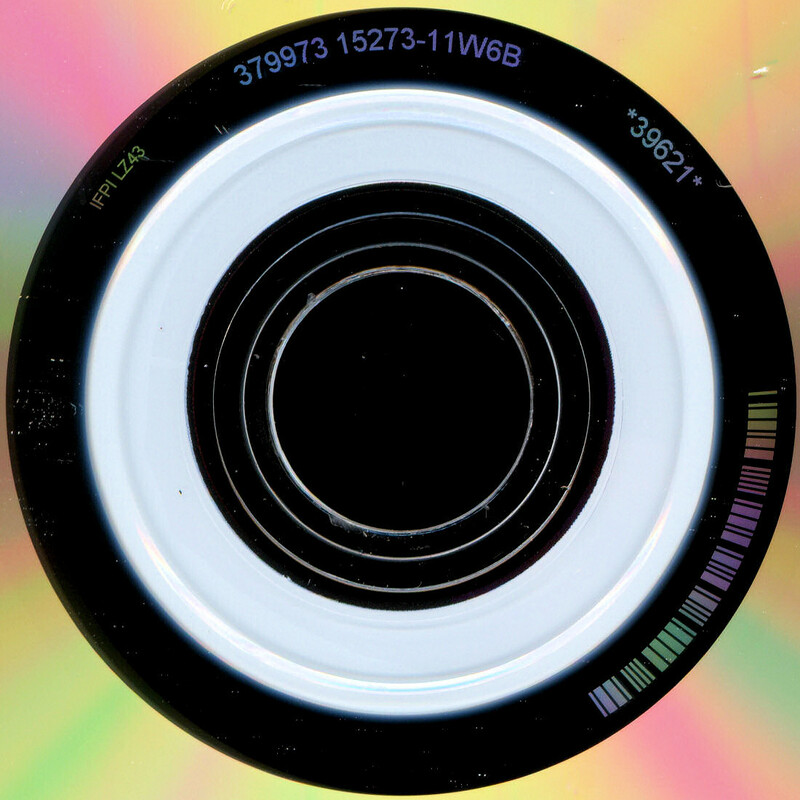 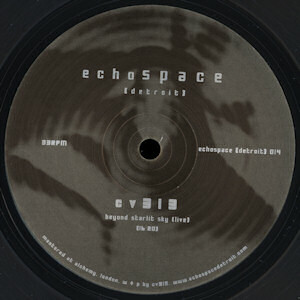 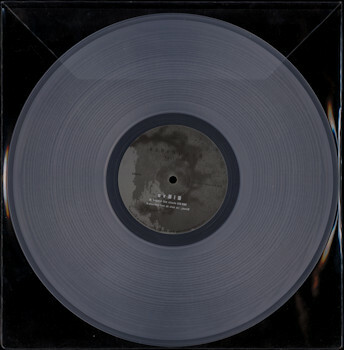 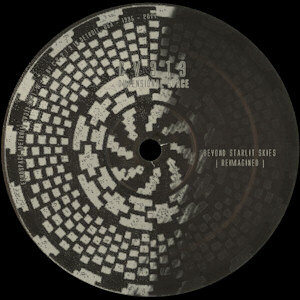 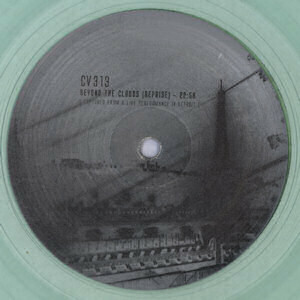 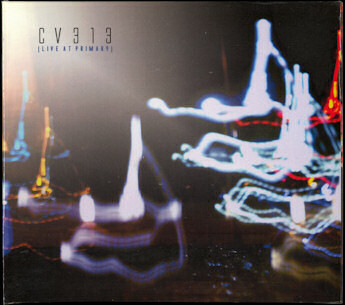 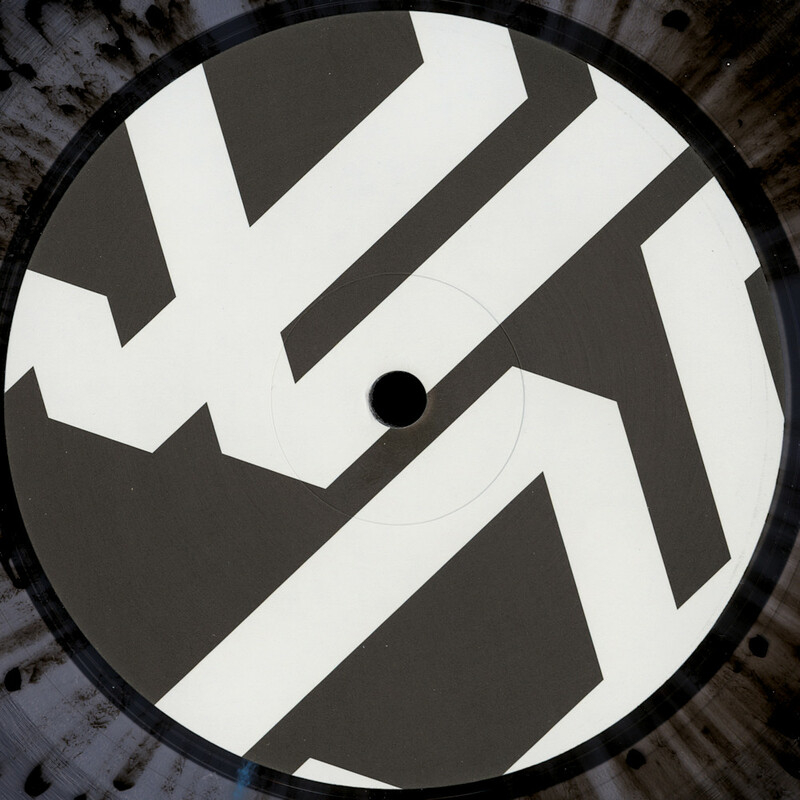 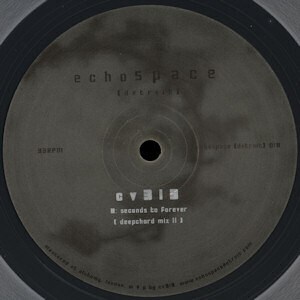 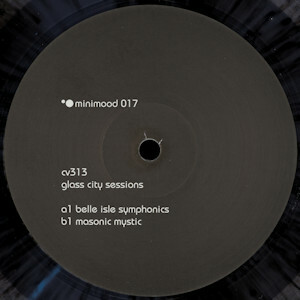 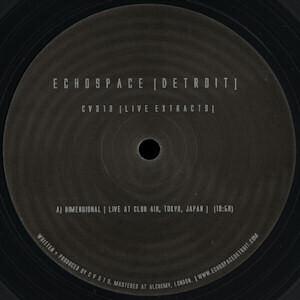 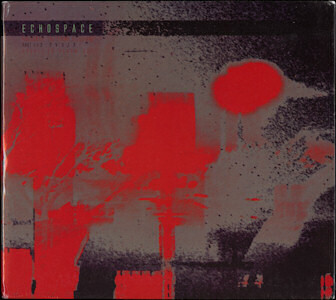 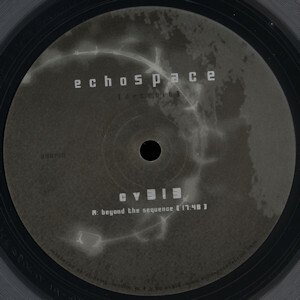 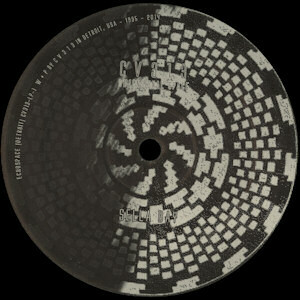 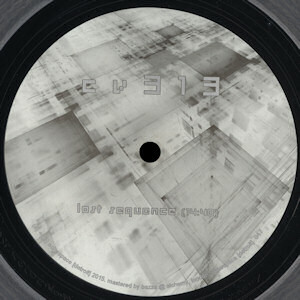 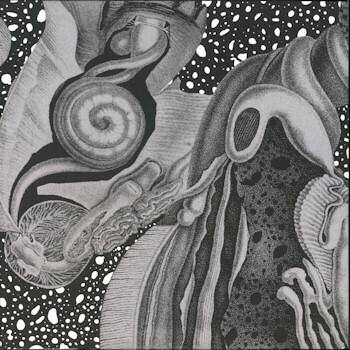 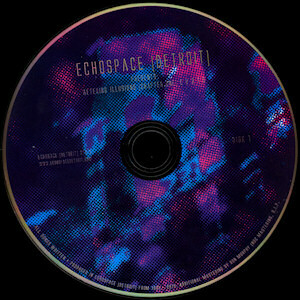 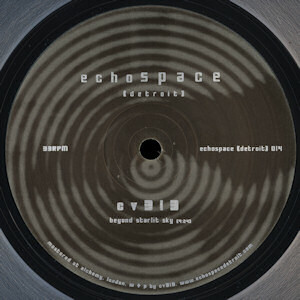 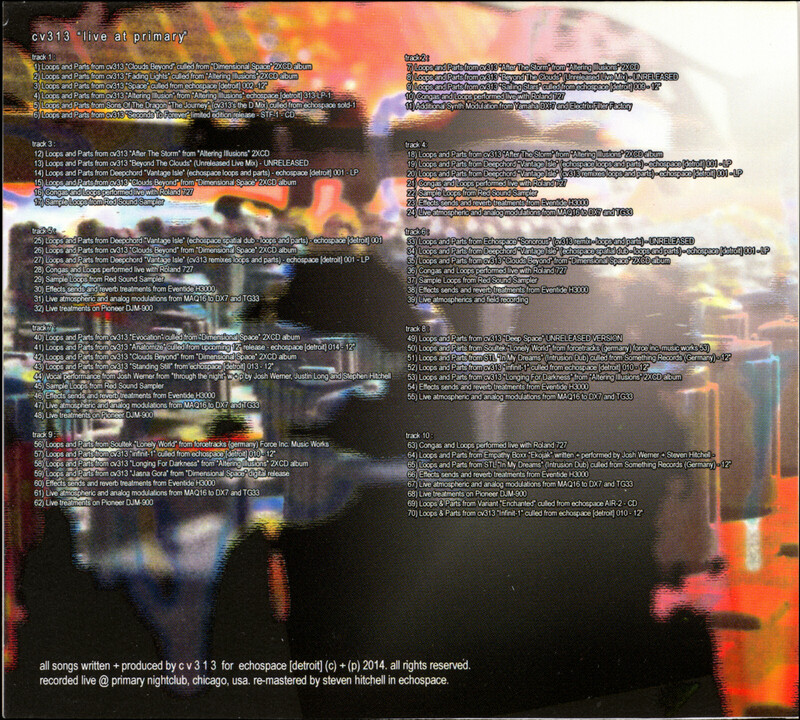 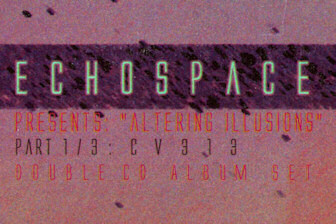 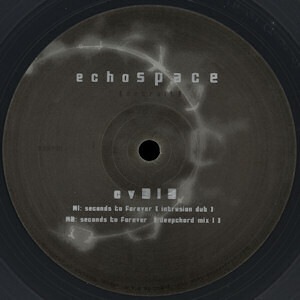 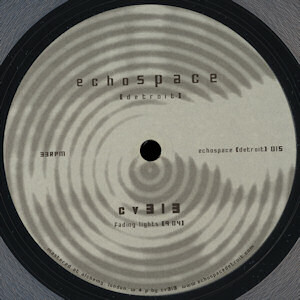 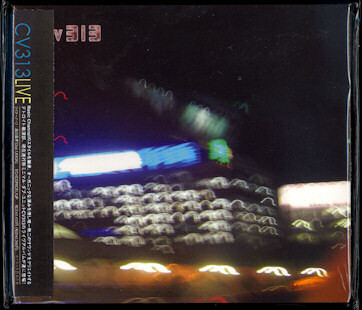 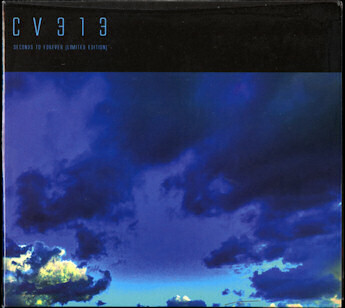 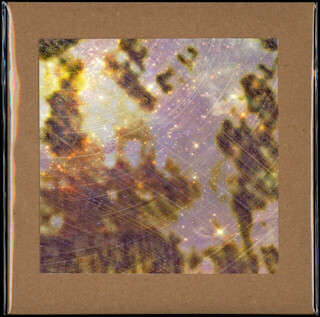 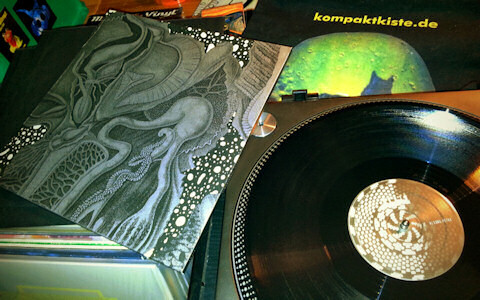 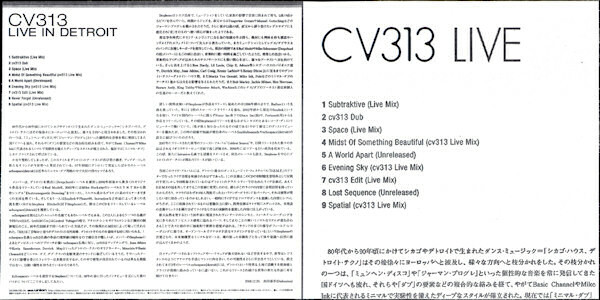 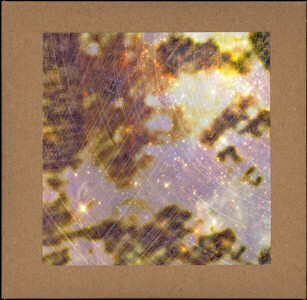 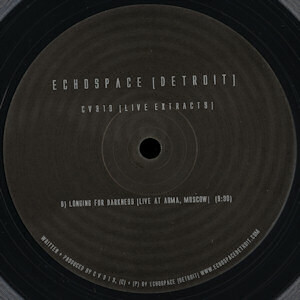 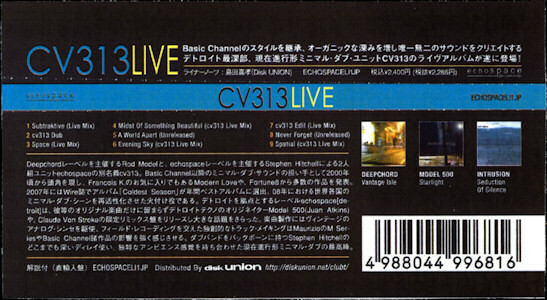 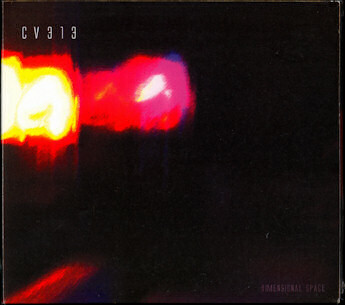 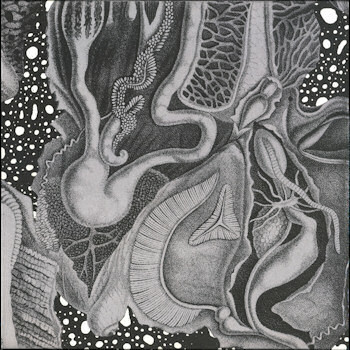 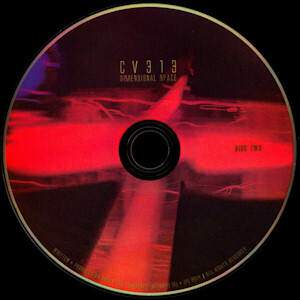 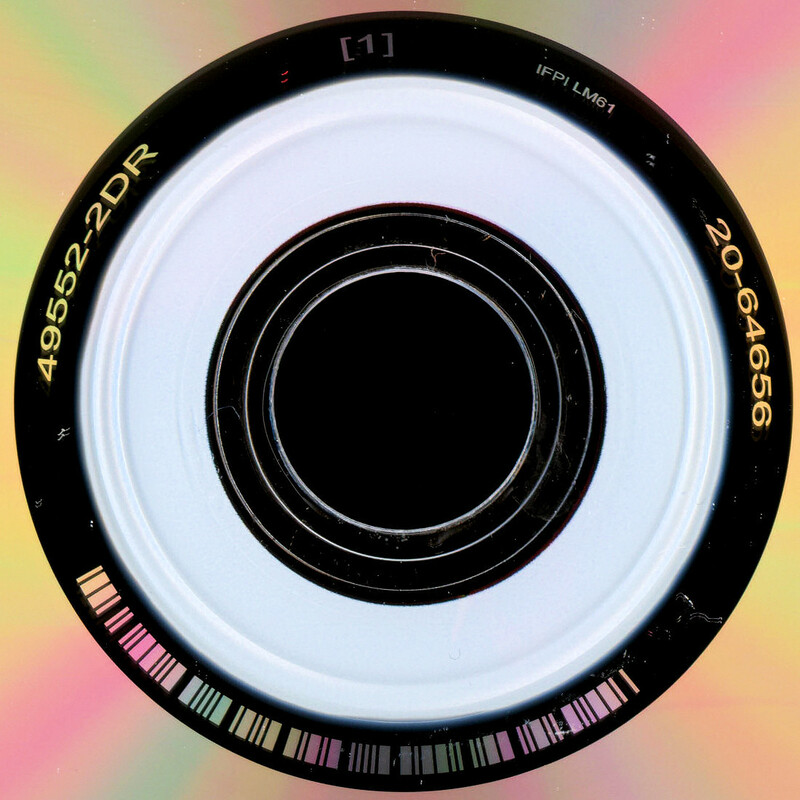 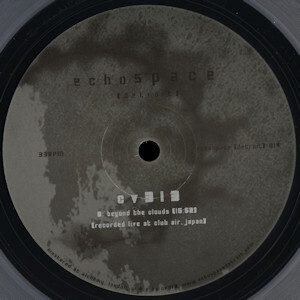 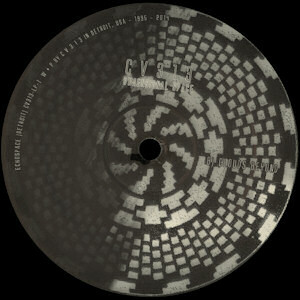 remastered in echospace.
. cv313 - live at primary . 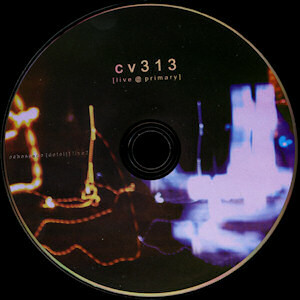 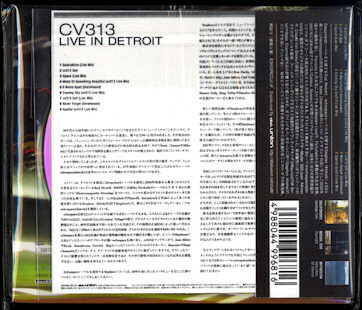 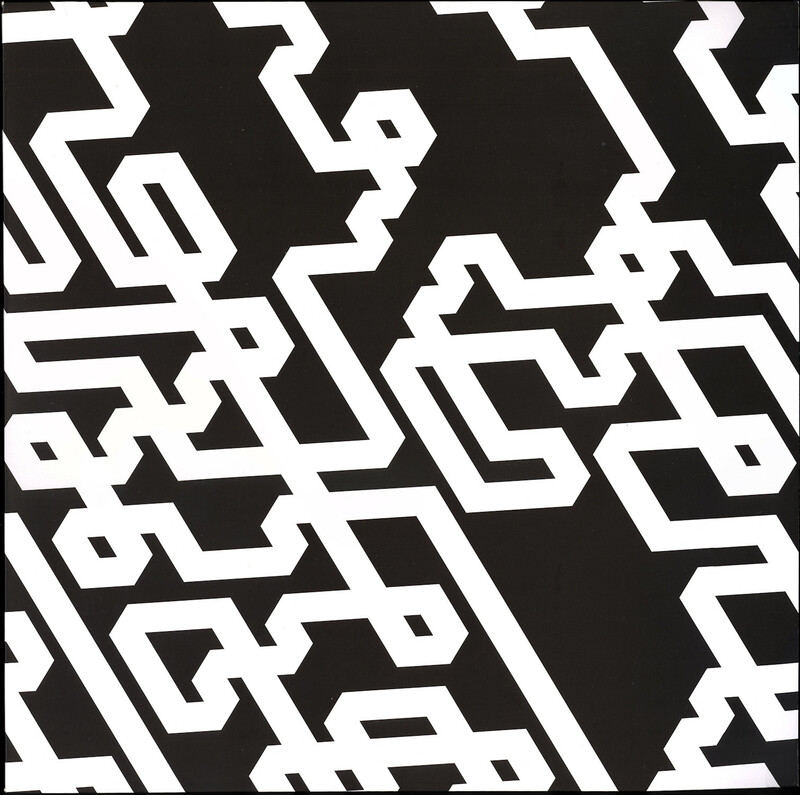 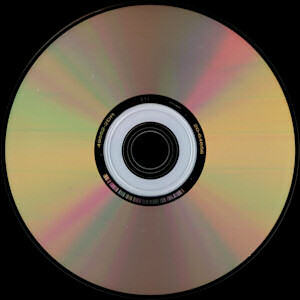 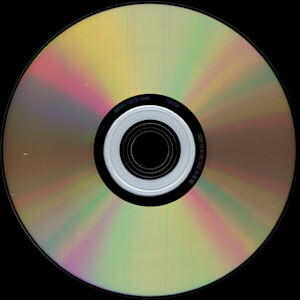 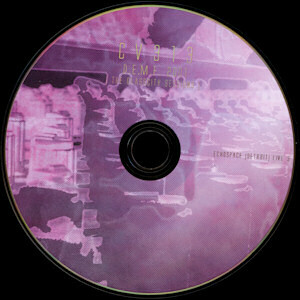 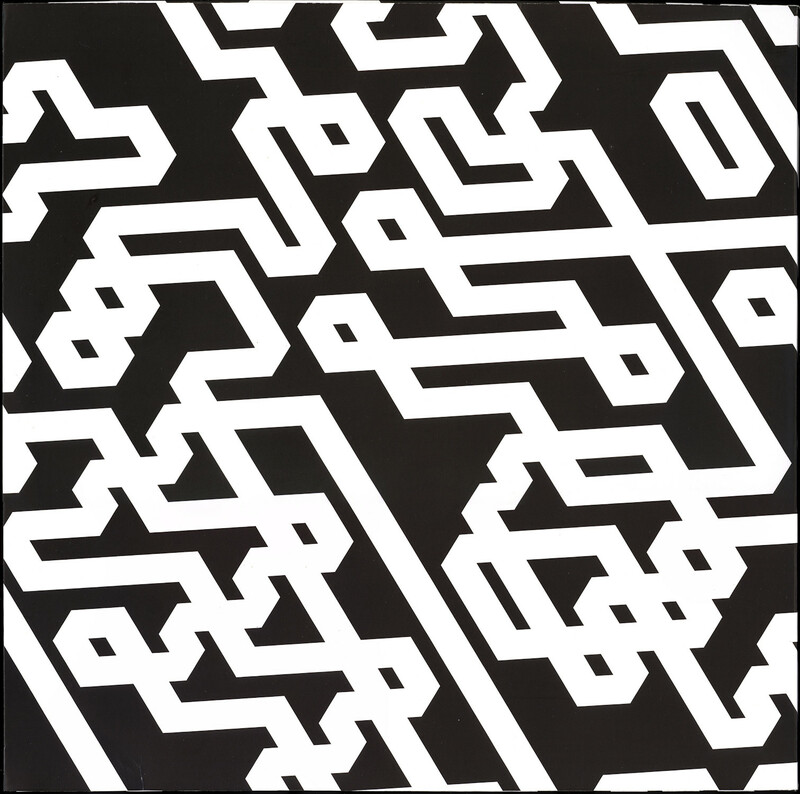 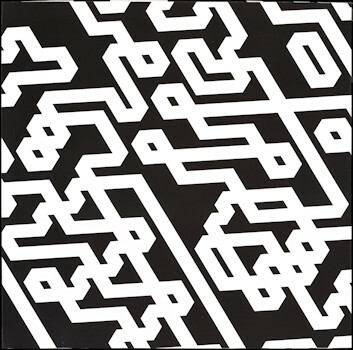 recorded live at primary nightclub, chicago, usa.
. cv313 - live excursions: d.e.m.f. 2001 (the glasscity sessions) . 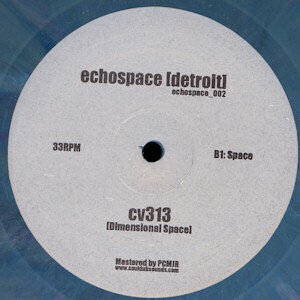 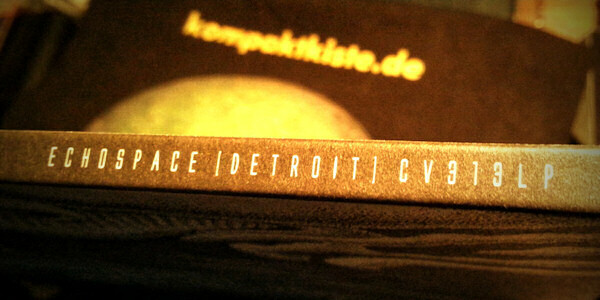 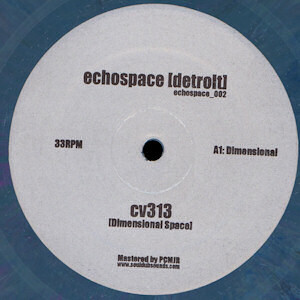 (11.2014 echospace (detroit) cv313lp) 3x12"
. 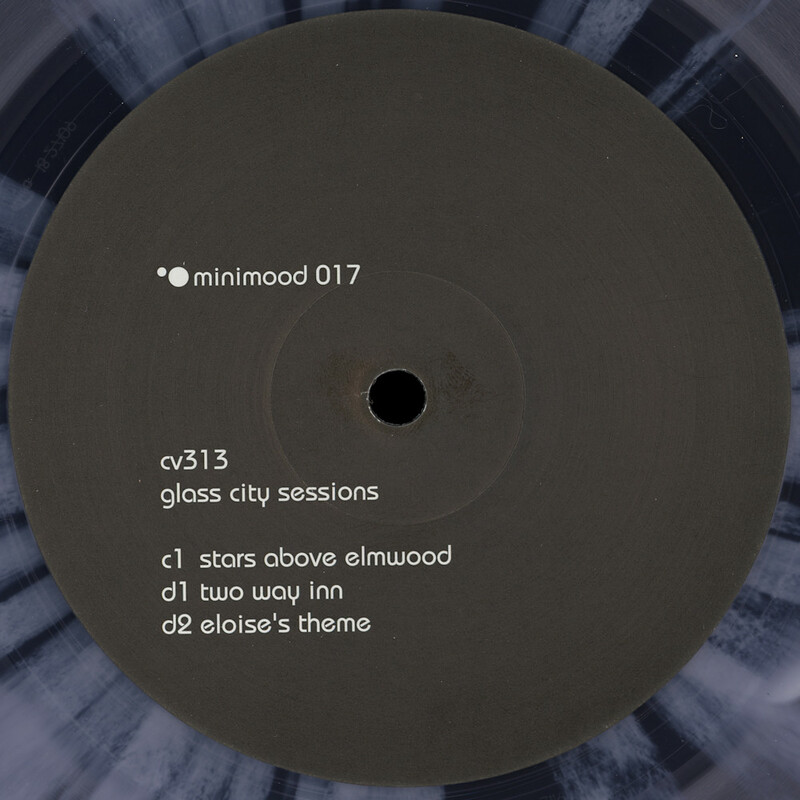 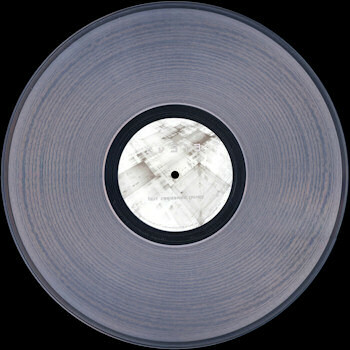 cv313 - beyond starlit sky .
. cv313 - fading lights .
. cv313 - baring stars .
. cv313 - live extracts .
. cv313 - lost sequence .
. cv313 - seconds to forever (intrusion dub / deepchord mixes) .
. cv313 - beyond the sequence .
. cv313 - glass city sessions .